The Indie Flea Grand Rapids is a reoccurring event which happens the first Saturday of every month at the Historic Wealthy Theatre and their Community Media Center/Annex in Grand Rapids from 10am until 4pm. They are fun and uplifting events that bring the community together to discover the hidden and talented local creative businesses. They are an outlet to empower creatives to get their work out there and to help develop emerging startups to get more immersed in their community. It fosters a positive growth in the community towards supporting small shops and local businesses through networking and creative collaborations. All of our vendors are devoted to making a positive change in our future with the products and services they offer and hold a purpose card at their booth for customers to engage in and spark shared passion conversation. They also serve the purpose of making each business's socially responsible credentials known which increases the desire for consumers to relate too and purchase from them. The Indie Flea events are environmentally responsible and have a very restrictive policy on the usage of single-serving plastic. These events are about creativity, expression, collaboration, engagement and meaningful experiences. The logo flea wears one heart shaped monocle which represents seeing kindness and intention in all aspects of our lives. 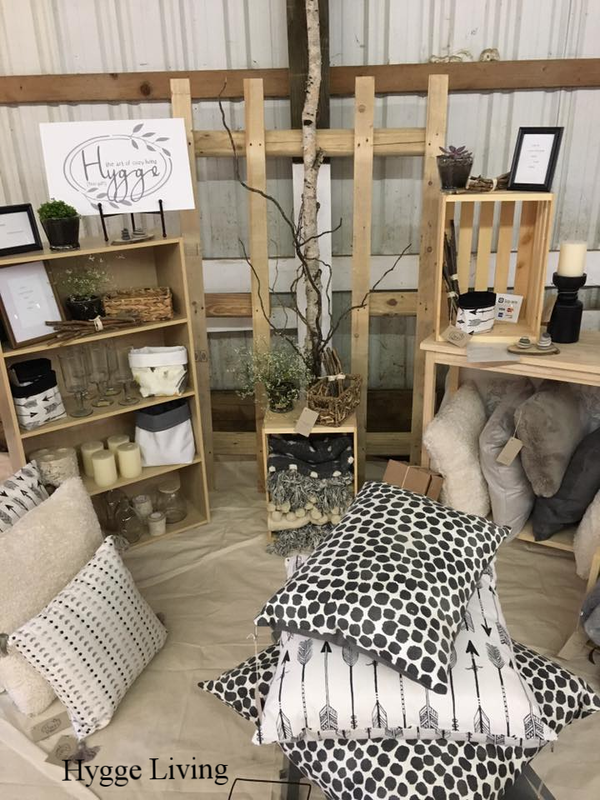 This embodies the spirit and unique culture that has been created by the businesses of the Indie Flea. We are always accepting applications from vendors who are as passionate as we are about making a positive change through our businesses. Check out the links below to see us on WOODTV, GRTV and FOX 17.